The hallway beyond the drawing room was filled to bursting with chattering guests and she moved smoothly through them, nodding and speaking occasionally to some. While she admired the elegance and comforts to be found in Lord Windermere’s home, she kept her eye out for Meriwether. She turned into the library, but the room was startlingly empty. Bestselling historical author Heather Boyd believes every character she creates deserves their own happily-ever-after, no matter how much trouble she puts them through. 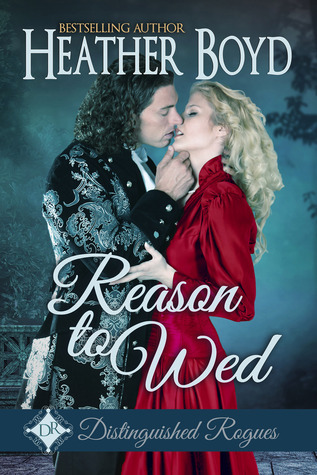 With that goal in mind, she writes sizzling regency romance stories that skirt the boundaries of propriety to keep readers enthralled until the wee hours of the morning. 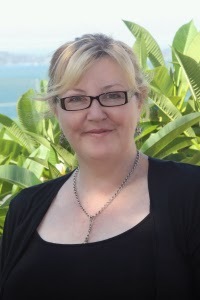 Heather has published over twenty novels and shorter works. Catch her latest news www.heather-boyd.com. She lives north of Sydney, Australia, and does her best to wrangle her testosterone-fuelled family (including cat Morpheus) into submission. Thank you so much for sharing Jessica!